If you or someone you know is looking for a venue for that very special occasion, look no further! 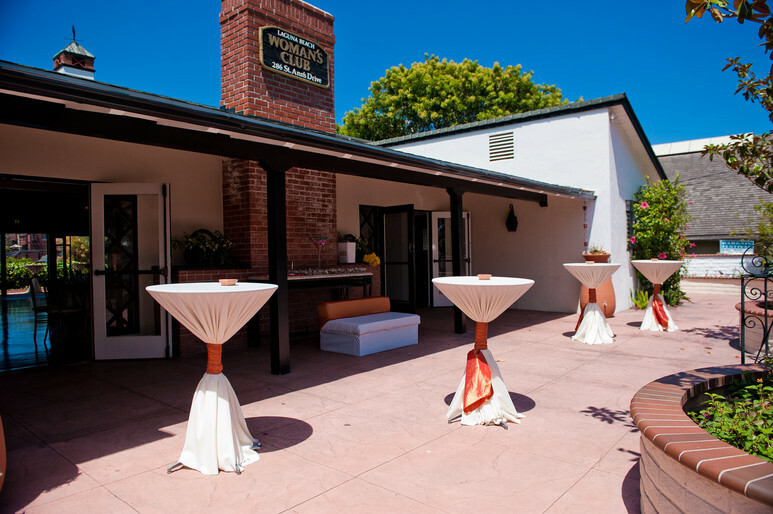 The Woman's Club clubhouse is centrally located in beautiful Laguna Beach, with ocean views and just steps from the beach, in-between Thalia and Cleo just off Pacific Coast Highway. 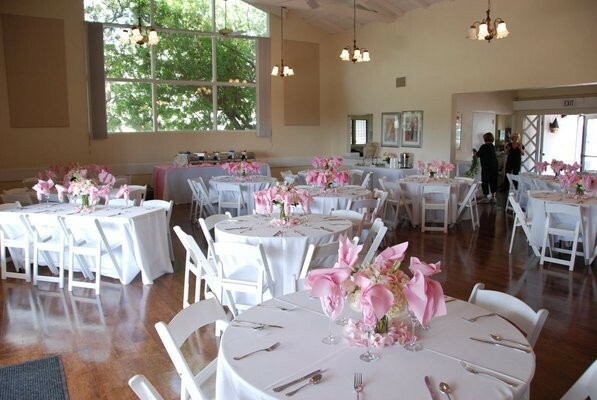 Our Clubhouse is available for rent to host your special gatherings…wedding receptions, birthday parties, anniversaries, memorial services, seminars, etc. If you should have any questions, please contact 949 497 1200 or info@lbwc.org.